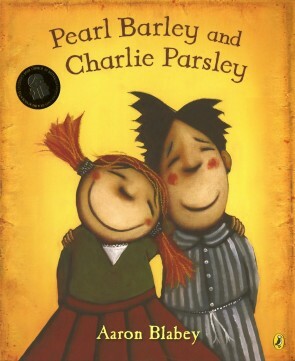 So how can Pearl Barley and Charlie Parsley be such goods friends? A delightfully uplifting tale about self-belief, courage – and above all – the power of friendship. Aaron Blabey has won a CBCA (Children’s Book Council of Australia) Book of the Year and an AFI Award, and his book The Ghost of Miss Annabel Spoon won the Patricia Wrightson Award in the 2013 NSW Premier’s Literary Awards and also won a Children’s Peace Literature Award. Aaron has been included on the Smithsonian Institute’s Notable Book List and was a National Literacy Ambassador in 2012.